What's better than watching an F1 race on TV and only slightly worse than witnessing it live? A full race on board with natural V12 noise, of course. 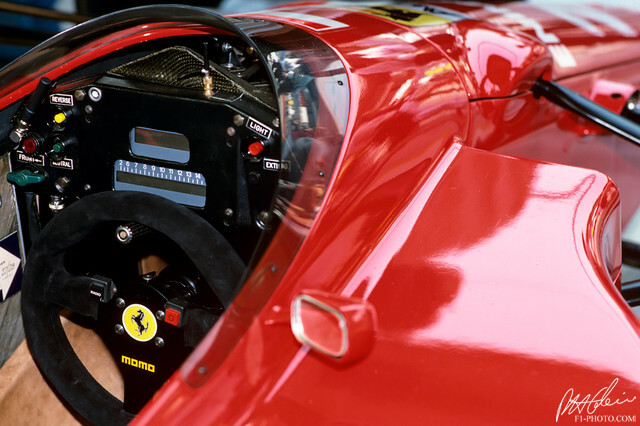 The 1989 F1 season and particularly its Portuguese Grand Prix was famous for a bunch of firsts and lasts, and also - given it being the 80s-, ever-improving broadcasting technology meant more and more TV cameras on board. For example, the very first live onboard footage in F1 was aired during the 1985 German Grand Prix and it just failed to go out of fashion in future years - as we are very much accustomed to it. How exactly a complete onboard footage of an F1 race from 1989 made it to the Internet is a mystery to me, nevertheless you can now enjoy the Portuguese Grand Prix from next to the cockpit of race winner Gerhard Berger in his V12-powered Ferrari F1 car.